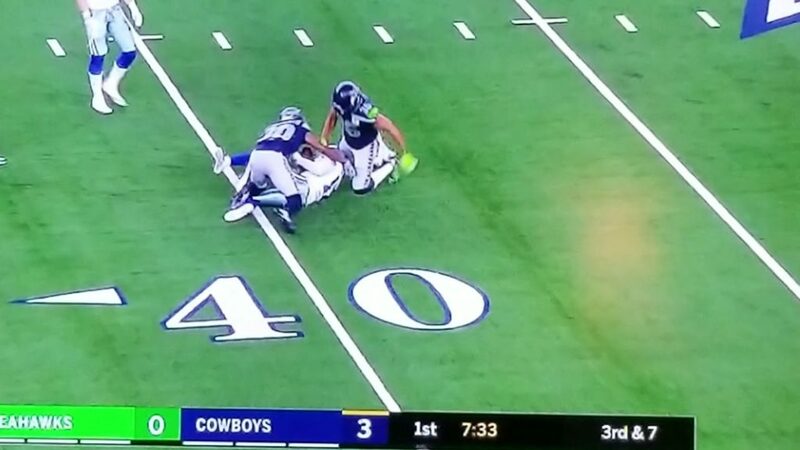 Allen Hurns suffers an ankle injury playing against Seattle Seahawks. NFC wild card game. All right go to the NFL, ESPN and FOX. This is only to be informational. No copyright infringement intended.